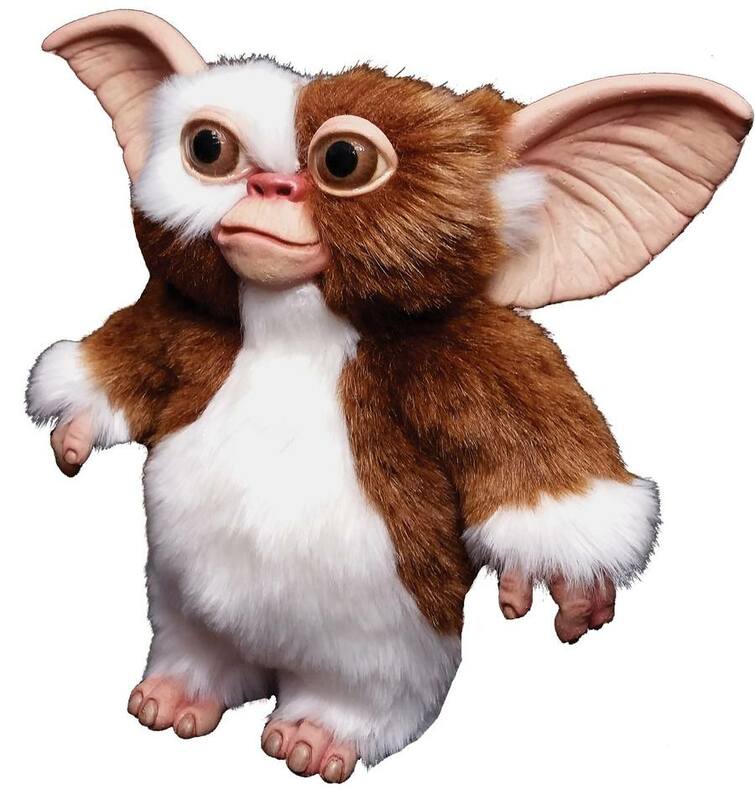 From the classic movie Gremlins comes the officially licensed Gizmo Puppet. 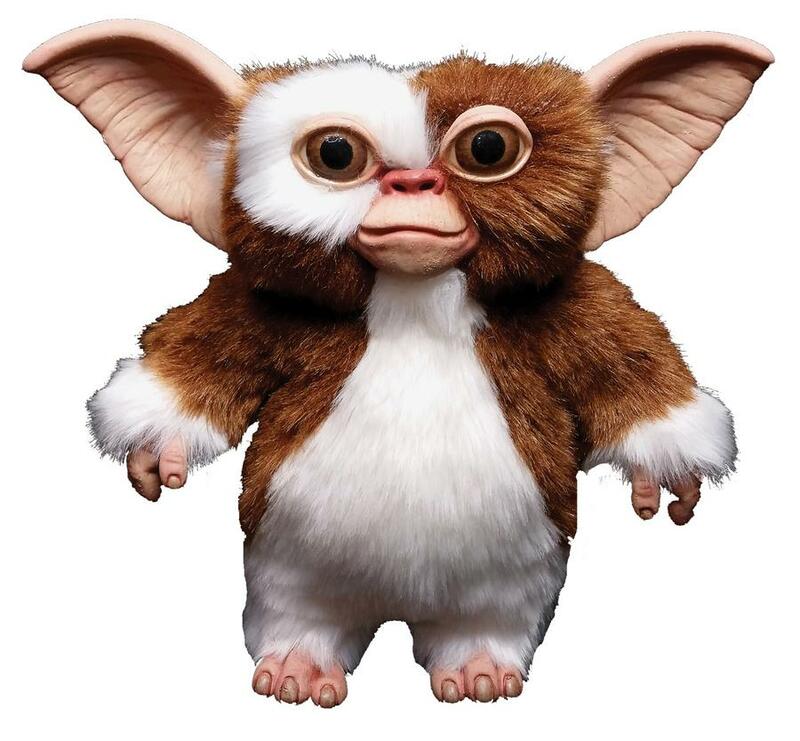 This amazing puppet was designed by Russ Lukich using an original Gizmo form as reference. Absolutely every detail of Gizmo is present in this incredible hand puppet. From his dimensions to his hair, this is as close as you'll ever come to having the actual Gizmo Prop in hand. 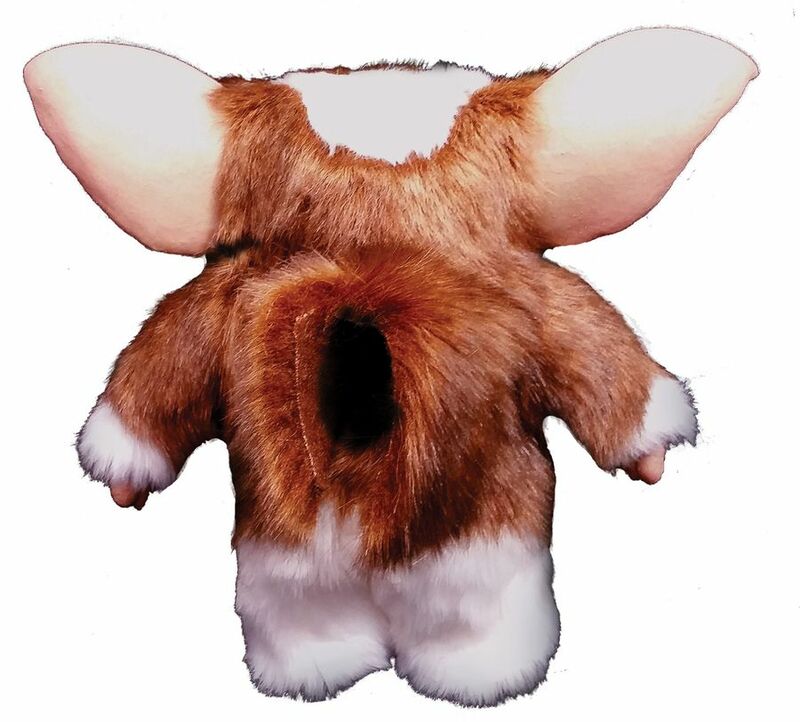 So get your adorable fur-covered Gizmo puppet with hole in back for access for you to move the mouth.